Harajuku is the fashion capital of Japan and many young men and women, from Japan and overseas countries, visit the various landmarks in Harajuku. In addition to large shopping complexes, there are countless boutiques located on Takeshita-dori and Cat Street. 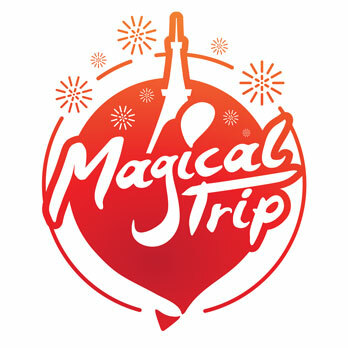 To fully experience Harajuku fashion, we suggest exploring Harajuku on foot and finding your new favorite store! 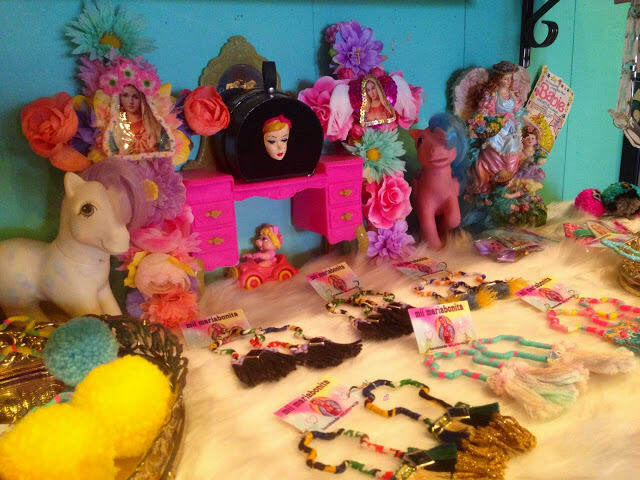 ≫If you’re looking for fashionable stores in Harajuku, check out “Experience Harajuku Fashion! Top 5 Fashion Stores in Harajuku”. PIN NAP is a vintage-clothing store located on Tonchan-dori in Harajuku. The store concept is “OLD SCHOOL & NEW SCHOOL” — the merchandise focuses on vintage clothing from the 80’s and 90’s supplemented by an original line of products, which embody PIN NAP’s “NEW DELTA STYLE”. 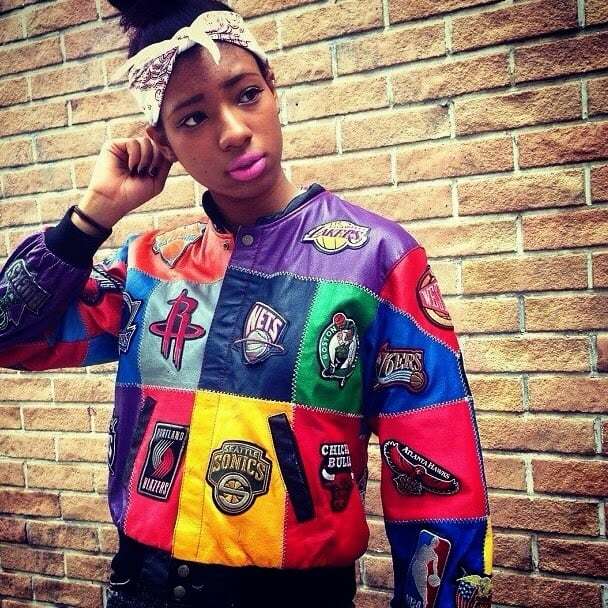 For example, shoppers can find a denim jacket decorated with an exotic print, hip-hop style gold accessories, and studded fashion items inside the uniquely decorated store. 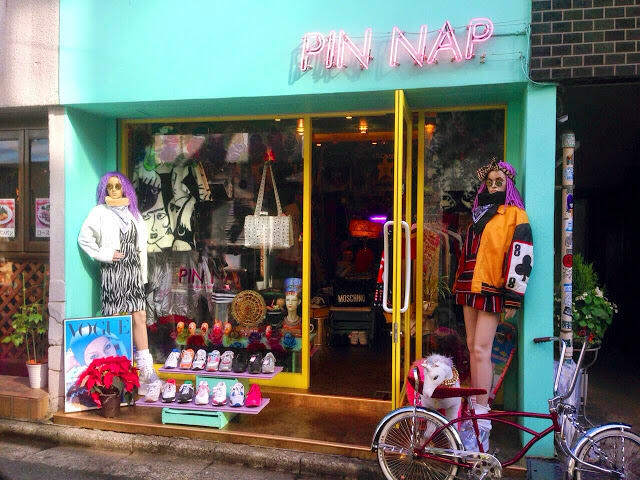 These days, there are many used-clothing stores that have no clear direction or taste; this is not the case with PIN NAP, which has established and introduced Harajuku style to popular culture. We recommend checking out the store for yourself! PIN NAP stocks a variety of unique items from sporty outerwear to colorful accessories. While the main focus is old-school fashion items, PIN NAP also offers vintage and modern clothes and accessories. The selection certainly differs from other vintage stores and emphasizes PIN NAP’s “new school” sense of style.